Bond brings together a diverse group of attorneys across its geographic platform of New York State, Naples, Florida and Kansas City. With 250 lawyers in more than 30 practice and industry groups, we work with companies, individuals, not-for-profits and public sector entities. For more than 120 years, Bond has succeeded because our clients have succeeded. Our goal is to have mutually beneficial relationships with our clients through excellence in legal work, service delivery, business acumen while providing leadership in community activities, pro-bono work and service to the Bar. 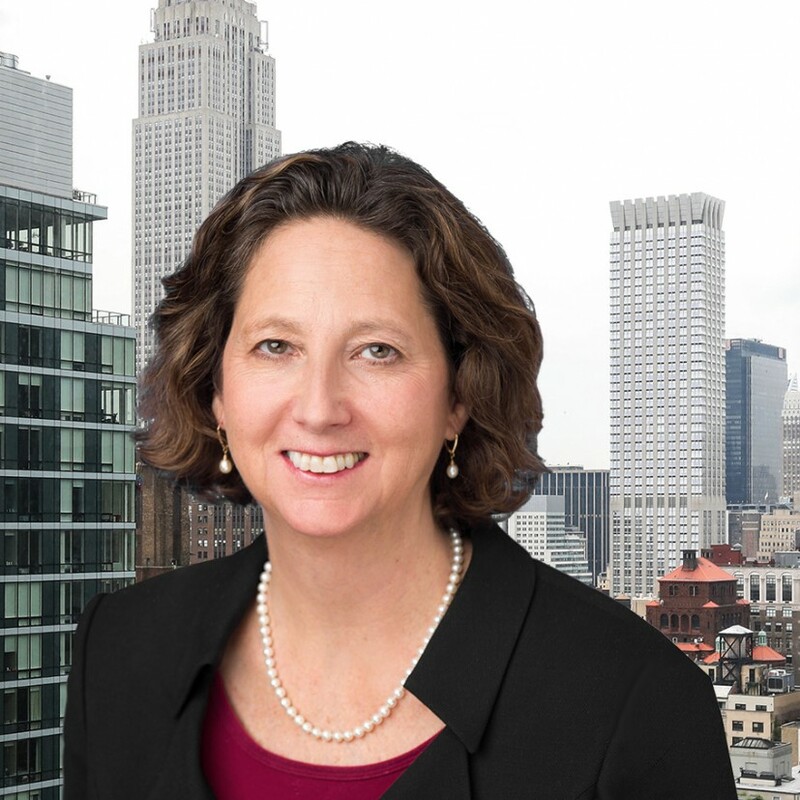 Best Lawyers in America® 2019 Names 11 Bond Attorneys "Lawyer of the Year"